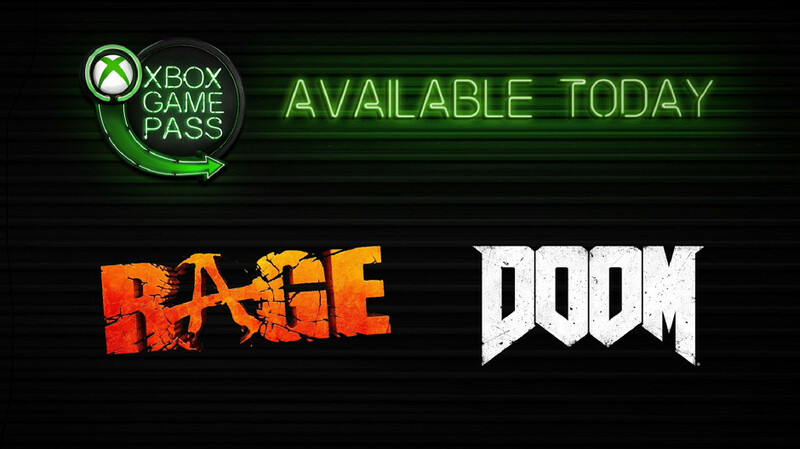 Microsoft had its own announcement to make today while the QuakeCon 2018 presentation was ongoing, with the company bringing out id Software's acclaimed Doom reboot from 2016 and the 2011 post-apocalyptic shooter, Rage, for the Xbox Game Pass. Regarding Doom, note that this is essentially the complete edition of the game, as its multiplayer season pass got integrated into the base game with update 6.66. 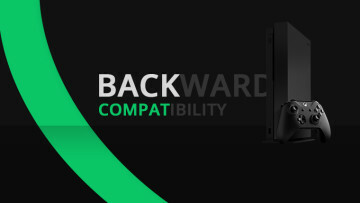 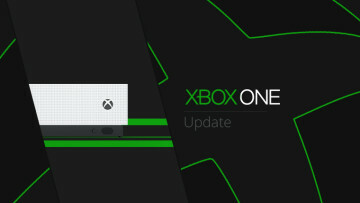 Also, Xbox One X enhancements were implemented in March earlier this year, bringing 4K resolution support for those on the upgraded console. 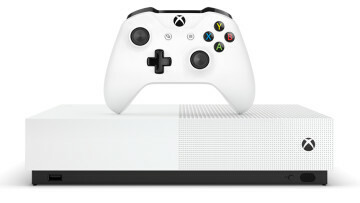 A variety of hit Bethesda games have been arriving on the Microsoft subscription program for some time now, with Fallout 4 and The Elder Scrolls Online arriving in June, followed by Fallout 3, The Elder Scrolls IV: Oblivion in July. 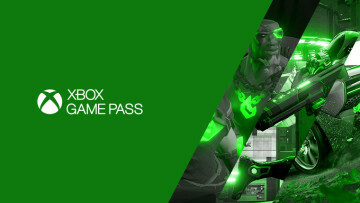 Xbox Game Pass costs $9.99 a month and subscribers on the Xbox One family of consoles can download and begin their id Software shooter journeys right now.